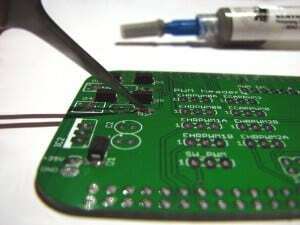 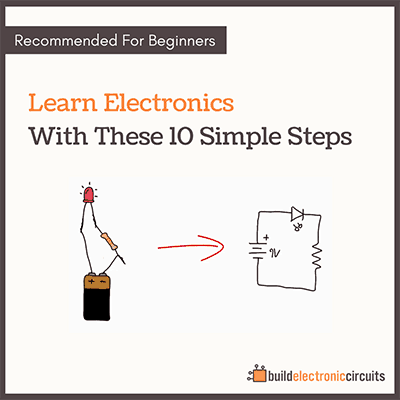 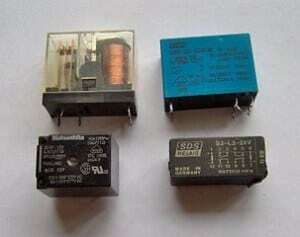 So, you start [Read more…] about How to fix your circuit with a rubber duck? 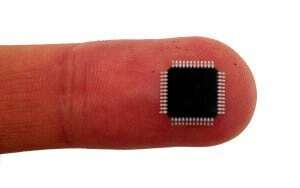 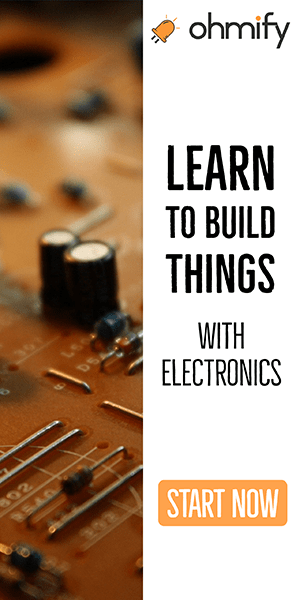 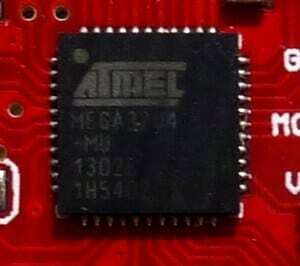 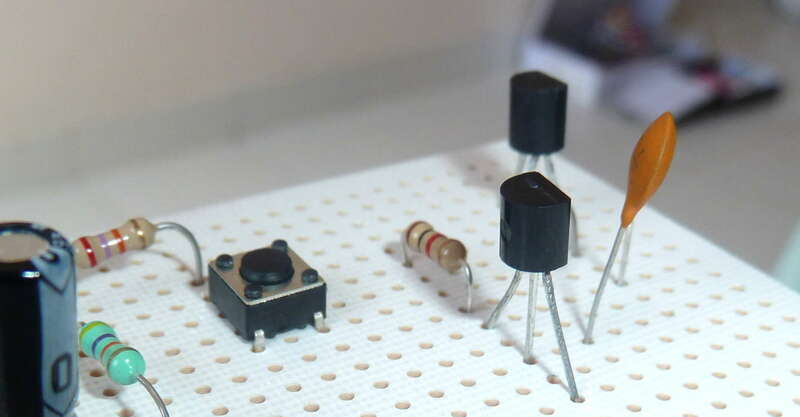 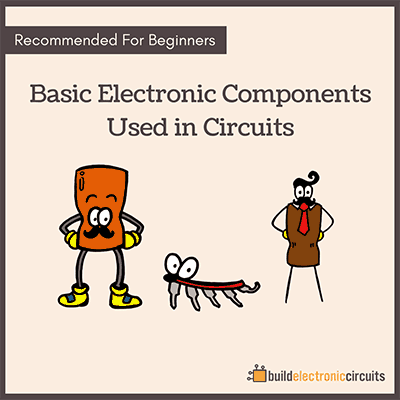 As you may or may not have noticed – I have been writing a tutorial on microcontrollers. 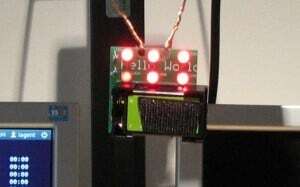 Which you can [Read more…] about I made a light blink today!